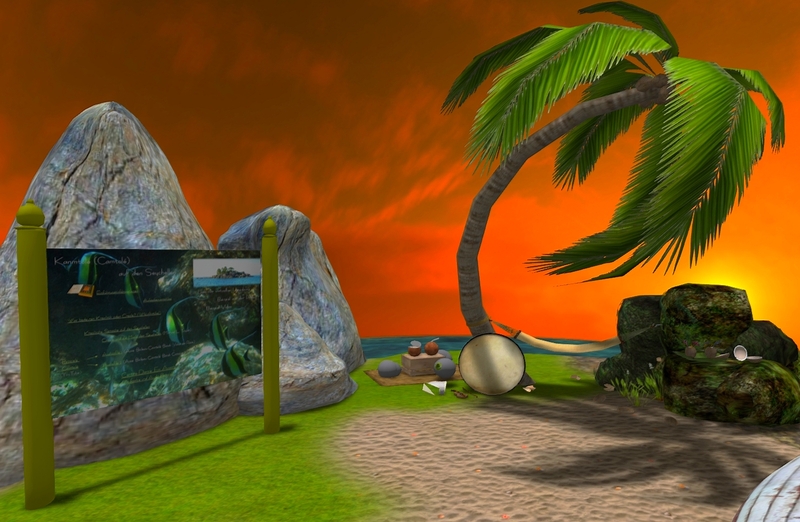 Spots and conditions in Second Life change sometimes very fast and the recent spot for the 3D-sceneries inworld will be updated on this page. 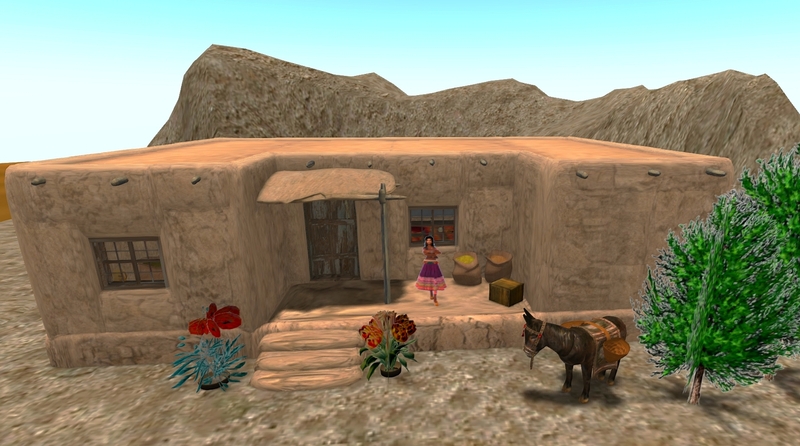 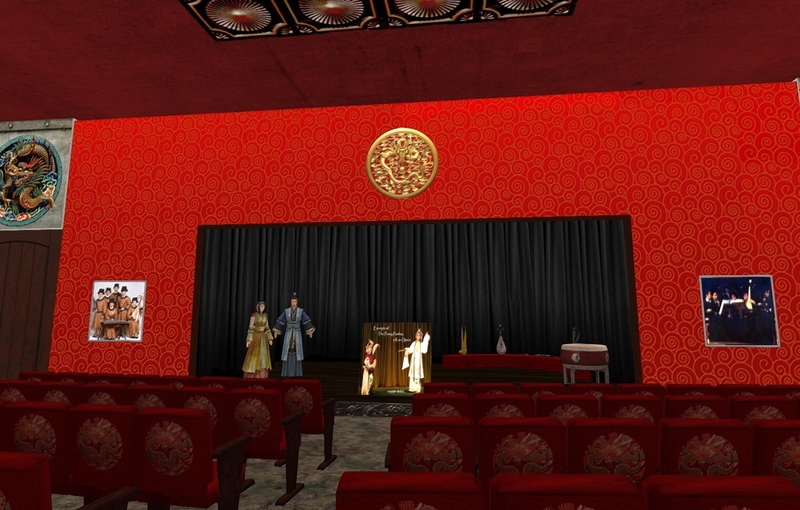 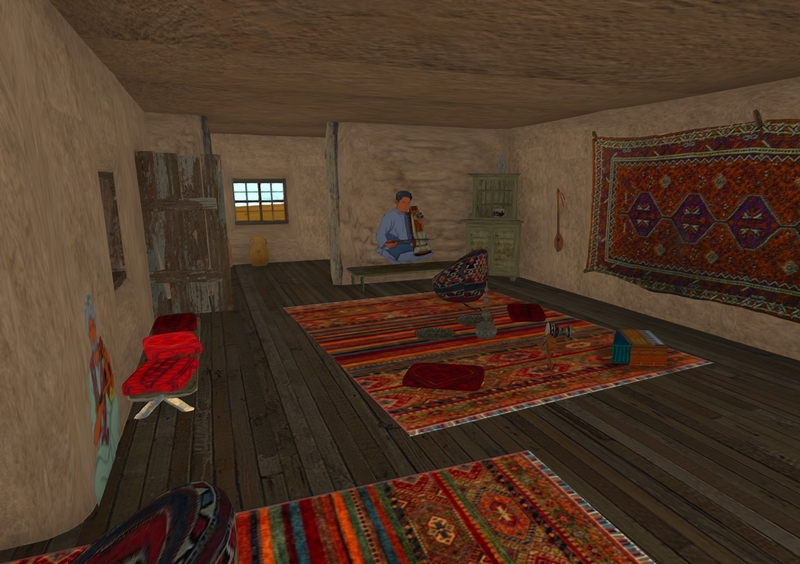 The avatar Murelana Resident is the contact inworld. 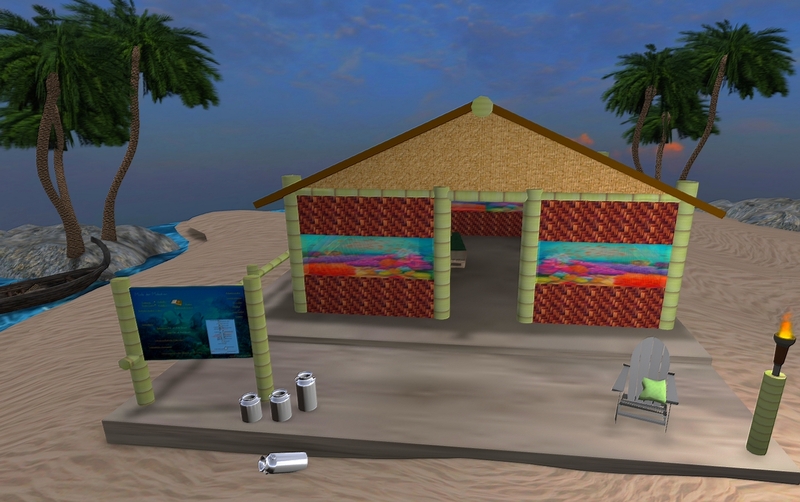 The recent showcase-spot provides 3D-sceneries with interactive options for visitors. 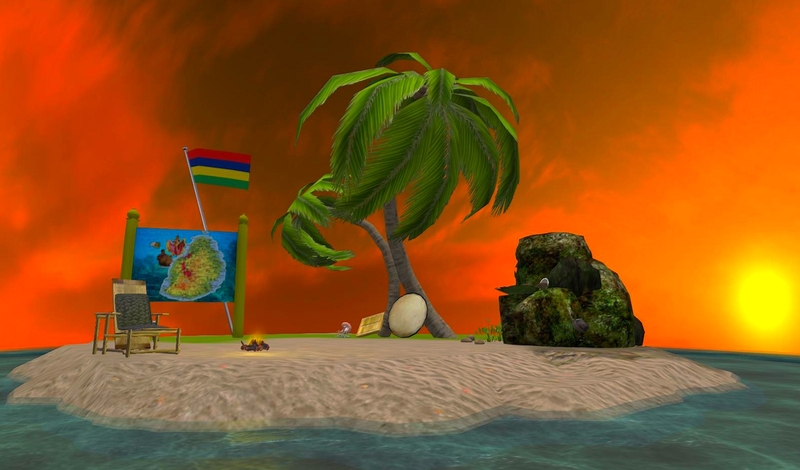 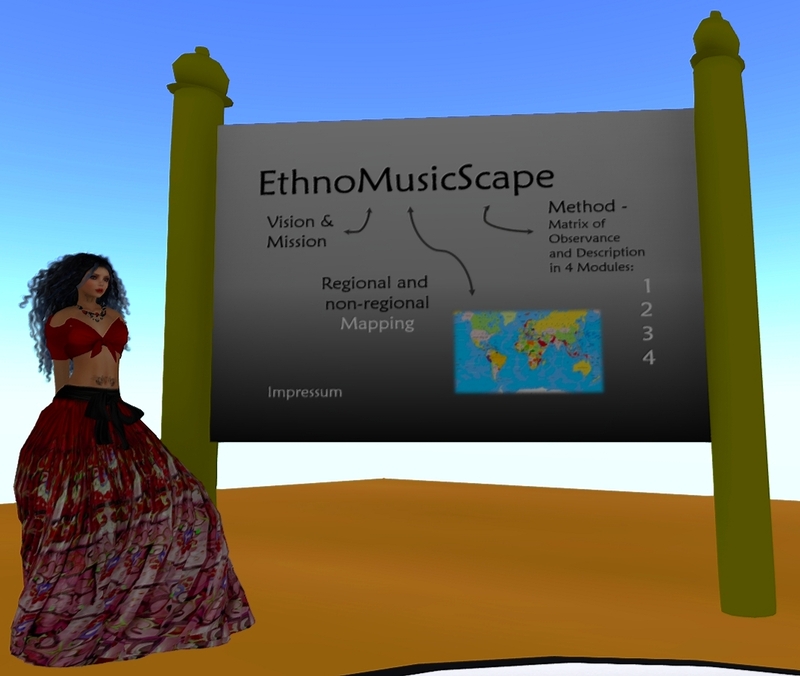 A so-called rez-box has to be clicked and on a menu the guest can choose the scenery, he wants to explore.